Recently I did a bit of shopping for some new products. 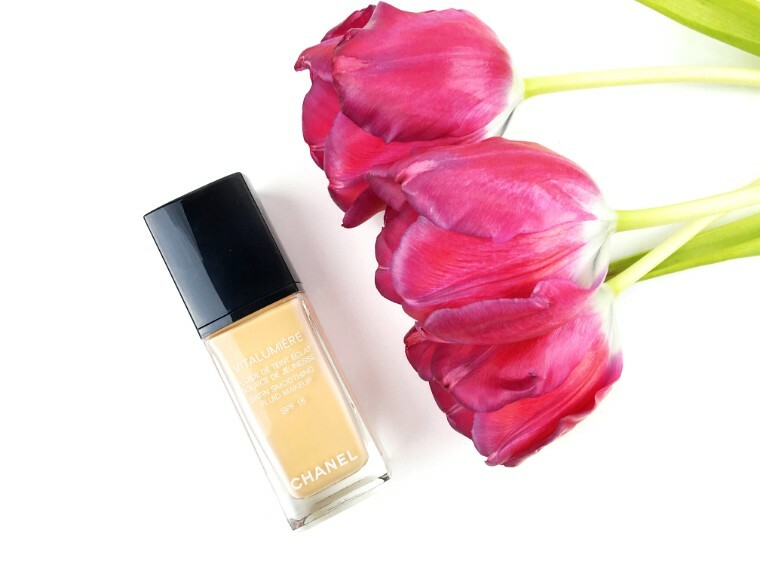 I have heard a lot about particular Chanel foundations and decided to give one a go. The sales associate didn’t have the new beige collection in a shade that matched my skin tone, so she recommended the Vitalumiére collection, which I excitedly agreed to try. Let’s dive into the details. This foundation retails for $60 so it is clearly a luxury beauty product. It gives light coverage which is perfect for a natural look. The formula is a bit runny, which threw me off but it’s so lightweight and didn’t feel like it was bogging down my skin; it’s creamy and covers a bit of redness and reminded me of a BB cream in terms of lightweight feel. It blends beautifully. Quick, flawless and highlights the skin. 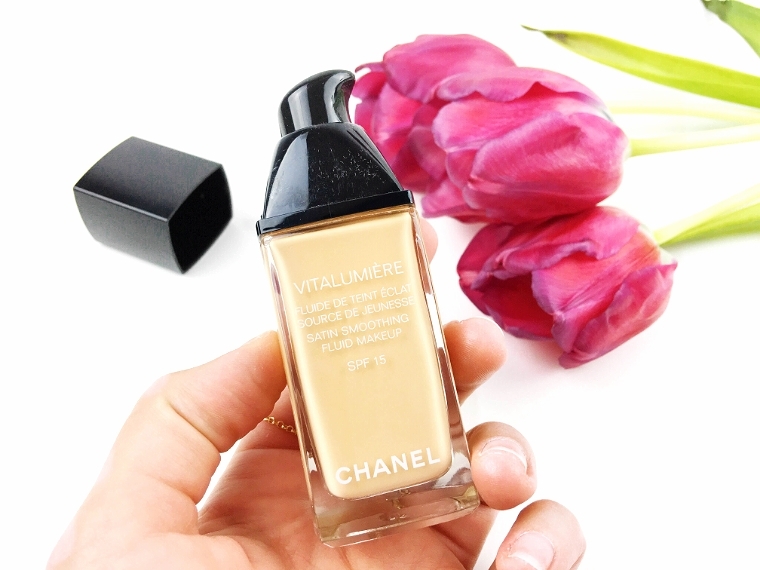 The foundation has a marine extract and this provides light-reflecting pigments which look incredible, especially when taking photos. The packaging is beautiful, so incredibly luxe. 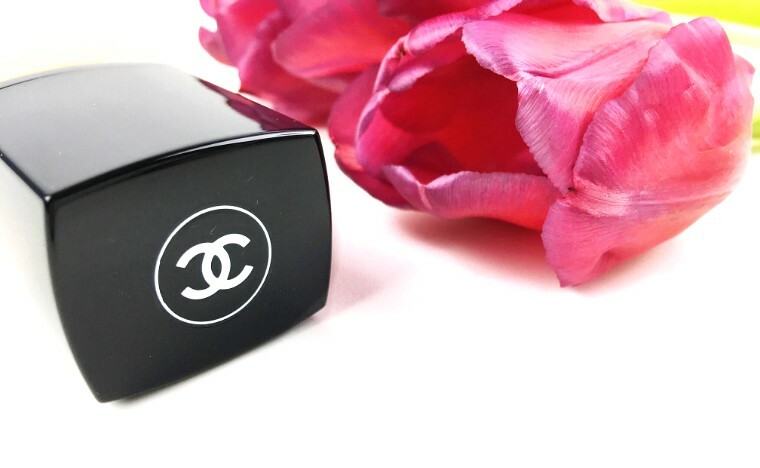 Who doesn’t want to pull this out of their makeup bag? Lastly it didn’t stick to dry patches (use a beauty blender) so that’s why I find this suitable for drier skin types. Now on to why I gave this foundation to a friend. Yep, you heard it here first. Unfortunately I do not recommend this foundation for those with oilier skin types. I feel as if the sales associate lead me astray as I did let her know I have oilier skin throughout the year and the dewiness combined with the light reflection became greasy and made me look like a disco ball. Not a cute look so I would recommend this for normal and more dry skin types. Additionally, I started to break out with the use of this foundation because the foundation let the oil collect and it really didn’t do my skin much good. The formulation brings out some serious dew and lets the natural oil shine through. It also wasn’t long-lasting and the redness started to show through my skin after a few hours. This is by no means enough coverage if you’re looking to cover serious redness, acne or dark spots. Unfortunately this was a no go for me and I tried really hard to like it, it’s $60 after all! 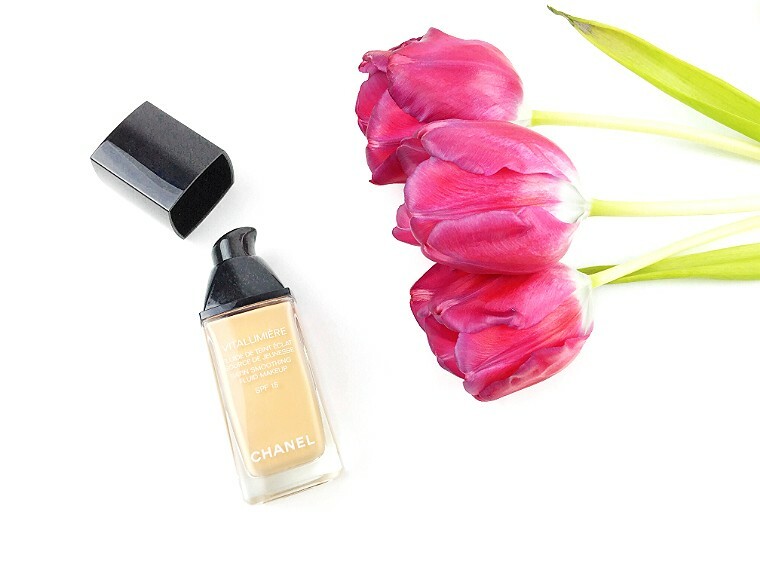 I’d love to know your experience with this foundation, or any other Chanel foundations!